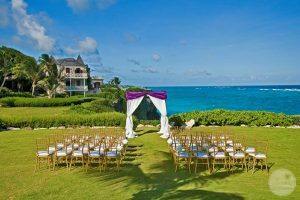 LGBTQ Destination weddings in a tropical location are truly a reflection of world equality. Our gay and lesbian destination wedding specialists can help with all your travel and planning arrangements throughout these and other regions. With our expertise and outstanding relationships with hundreds of LGBTQ friendly resorts, you can rest safe that we have handpicked the destination that works for your vision and make your dream wedding a reality. Why Plan Your LGBT Destination Wedding with Us? We visit all the top LGBT destination wedding resorts that we promote, so you know that the venue you chose will meet each and every expectation. We have staff members whom have had their own LGBT destination wedding and will give you realistic feedback. View Zack and Carlo’s Destination Wedding on YouTube. All our services are complimentary! 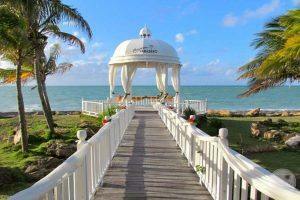 Plan a destination wedding in Mexico and we guarantee beautiful beaches, great weather and friendly people. You and your guests can enjoy a number of beach side activities including catamaran cruises, parasailing, snorkeling and scuba diving. Endless amounts of excursions await from exploring historic ruins, jungle tours and cenotes swimming. Mexican cuisine and margaritas are legendary and await your palate! The Caribbean is known for warm white sandy beaches, glass-clear blue sea and friendly locals. 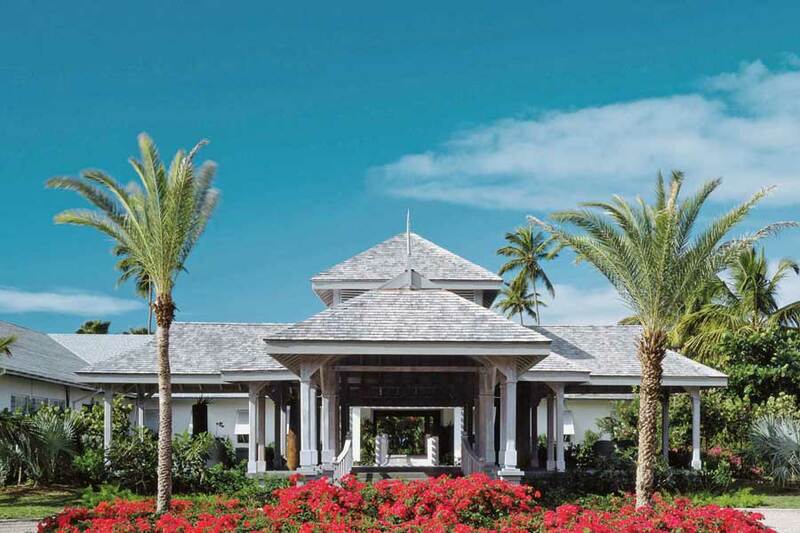 Aruba, Barbados, Bahamas and Curacao are the primary spots but other exotic destinations beckon. The history of each island and culture is so diverse that there is something for everybody to enjoy. Fresh seafood and local rums are your food and drink of choice when visiting these islands. With water based activities being so prevalent bring your brightest colored swimwear to the beach! Mauritis and Seychelles are some of the most idyllic tropical islands on earth and no words can simple describe the sheer beauty they behold! *Legal LGBT marriage laws of countries are always changing so it is best to speak to one of our specialists in this regard before choosing a destination. Symbolic Wedding ceremonies are performed flawlessly everyday and a great alternative way to celebrate your union!